Periodontal disease is a widespread issue, one impacting millions in the United States. For some, the disease reaches the advanced stage, known as periodontitis. 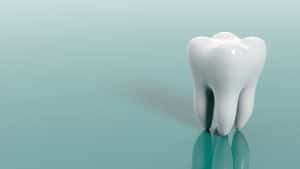 Soon, adult tooth loss follows and your smile’s health and appearance suffers. However, one can take a few steps to help prevent periodontal disease. Let’s look at what our Omaha, NE, patients can do to avoid periodontal problems. A dental emergency could mean a loose filling, chipped tooth, or even a sudden ache in your teeth. 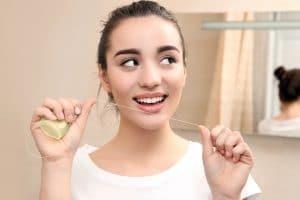 Addressing these issues quickly helps protect your smile from serious discomfort, as well as tooth decay and dental infection. In today’s blog, we’re talking about how our Omaha, NE, patients should respond to their dental emergencies, and when they should give our team a call. 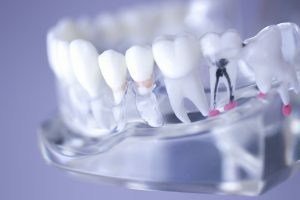 How Does A Bridge Replace Missing Teeth? 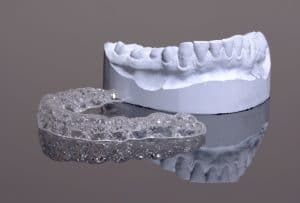 When our Omaha, NE, patients come to us with one or more missing teeth, we may suggest a dental prosthetic to address the gaps in their smile. Replacing your lost teeth will help improve the smile’s appearance, while also safeguarding oral health against complications. How does a bridge replace a missing tooth, and how do we ensure they look natural? When we lose our permanent teeth, this leads to serious negative impacts of our smile’s health and appearance. In order to prevent complications, such as an aged appearance, further tooth loss, or misalignment, you need to have your missing teeth addressed right away. 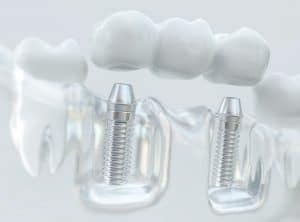 We’re looking at addressing lost teeth with implant dentistry, and when our Omaha, NE, patient should see us. Just because you have misalignment doesn’t mean you must rely on metal braces to correct the issue. In fact, we often help those in Omaha, NE, with uneven smiles using a series of clear aligners. Made from a safe and comfortable plastic material, Invisalign® aligners help address misalignment while remaining practically invisible. 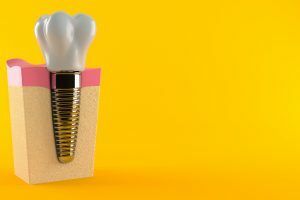 How Does Extracting A Tooth Save Your Smile? As dental professionals, we strive to help our Omaha, NE, patients enjoy healthy smiles, which means preserving their natural teeth. However, sometimes ensuring a healthy smile involves actually removing a natural tooth. When do we recommend an extraction and how does this process improve oral health? What should a person expect from the procedure itself? 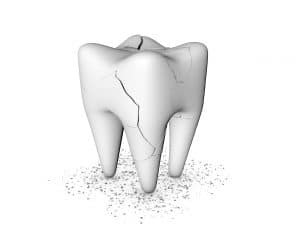 When a tooth develops an infection, the clock is ticking. Without treatment, a tooth could potentially become lost and allow infection to spread to surrounding teeth, or into the jawbone! Fortunately, we help treat infected teeth with root canal therapy. What should our Omaha, NE, patients expect from this restorative treatment option? How do you recognize a dental infection?